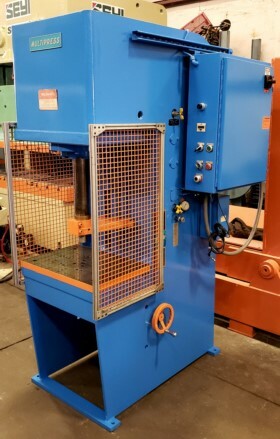 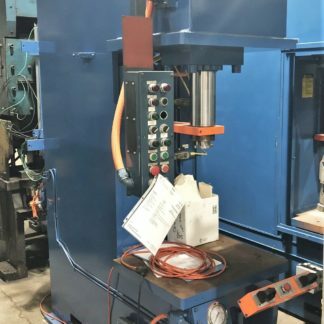 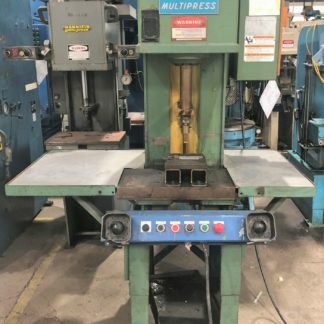 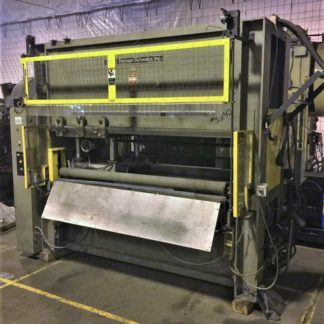 Preco w/Motorized 12″ Double Roll Feed 6″ Daylight, 19″ x 10-1/2″ Bed, with 12″ Wide Double Roll Feed, *Updated Solid State Controls-Nice! 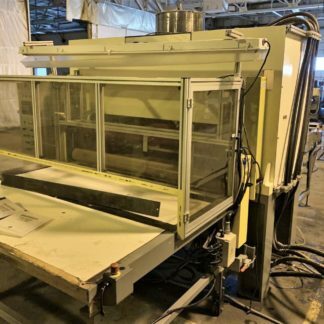 Herman Schwabe RH 115 88″ x 32″ Cutting area, 0-8″ Adjustable daylight, Includes updates to control with price. 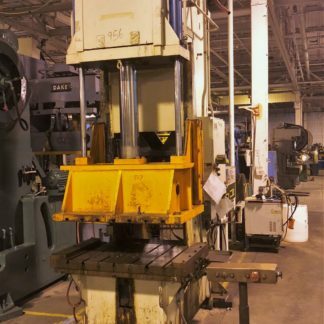 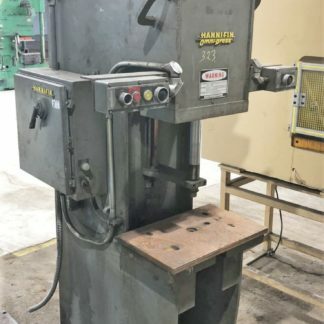 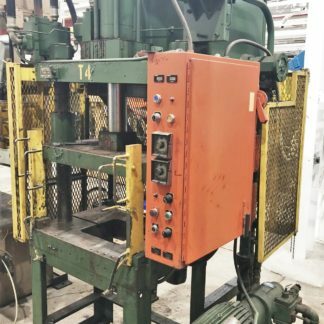 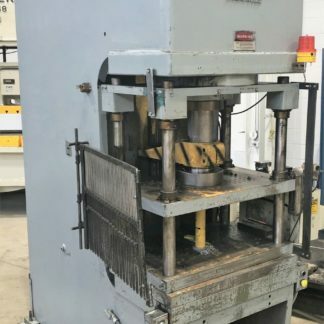 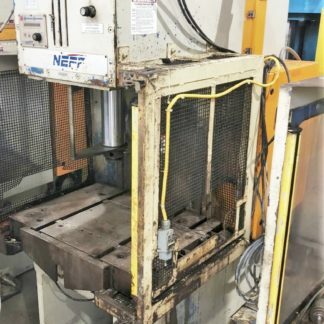 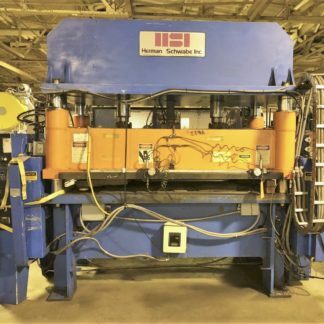 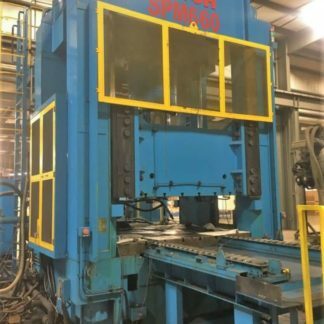 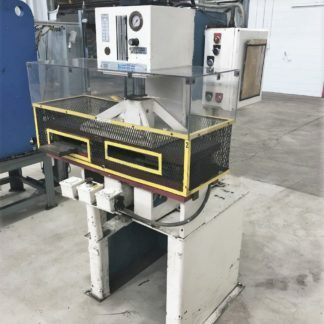 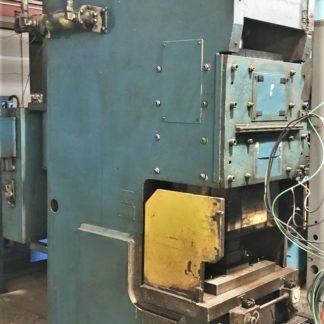 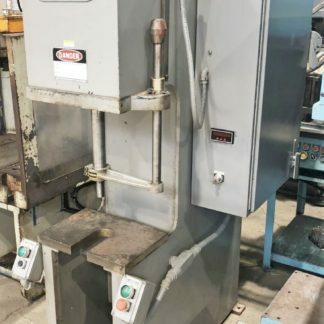 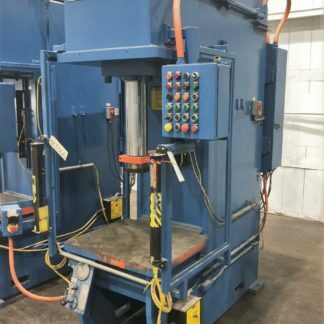 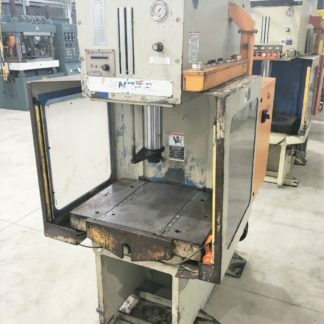 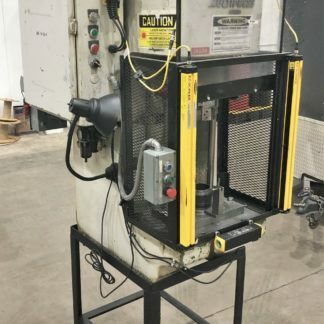 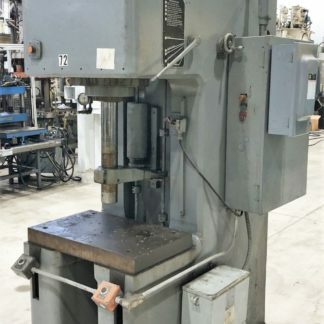 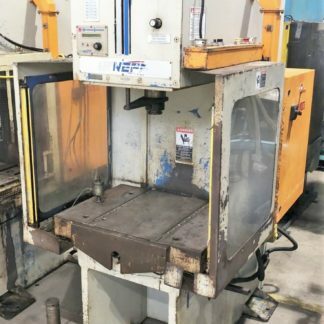 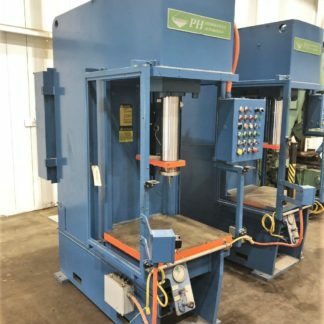 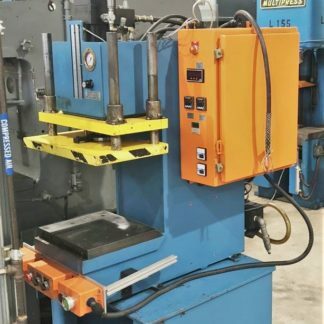 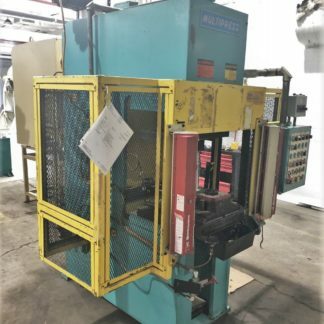 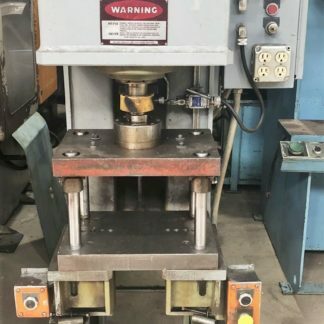 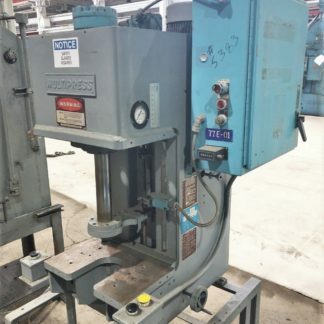 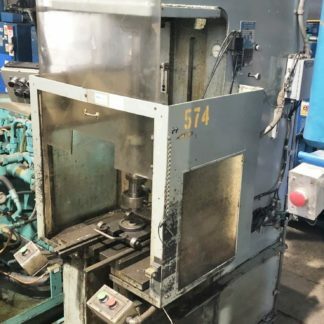 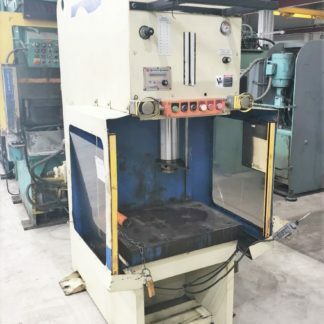 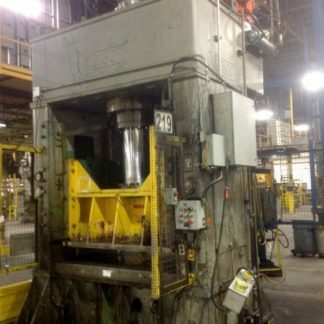 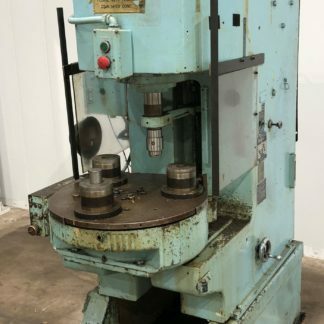 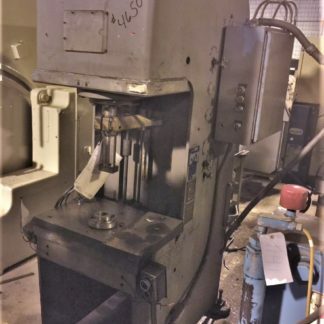 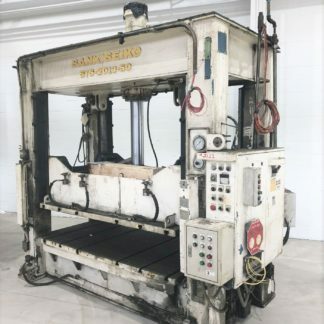 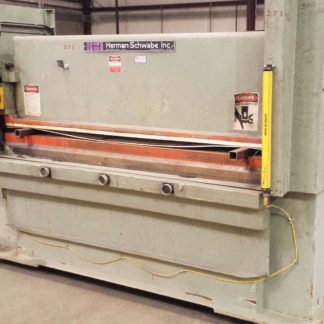 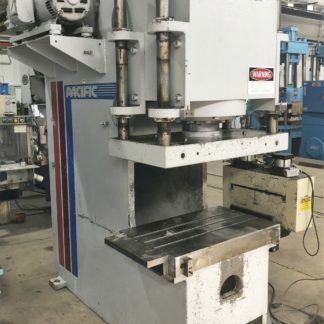 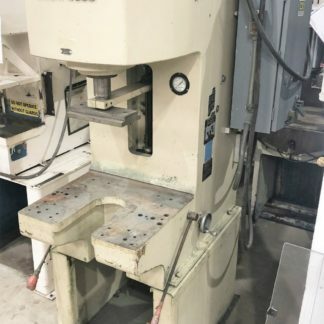 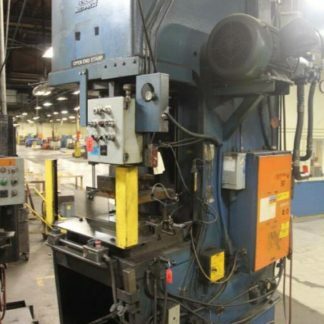 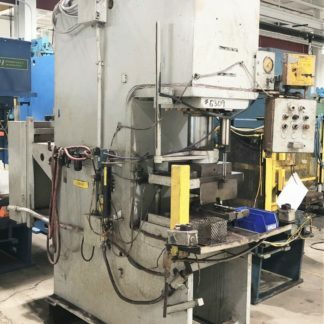 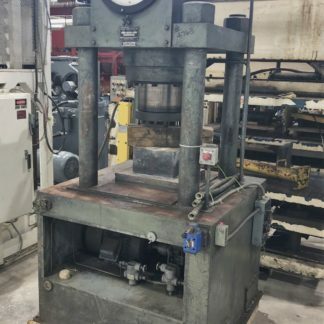 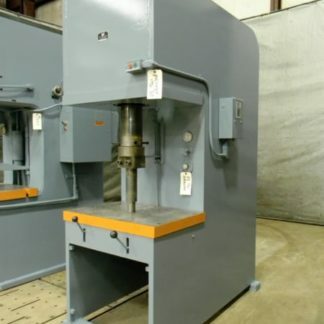 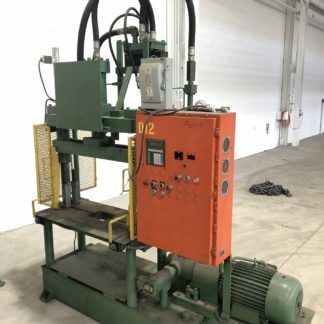 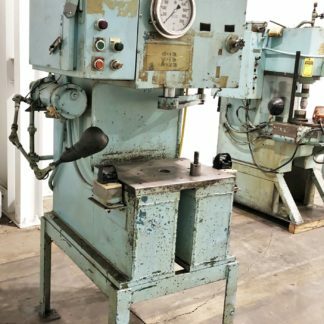 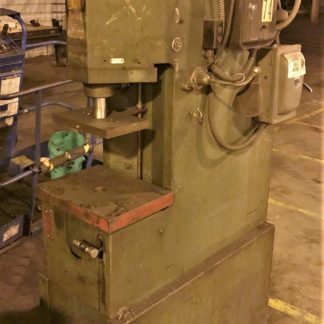 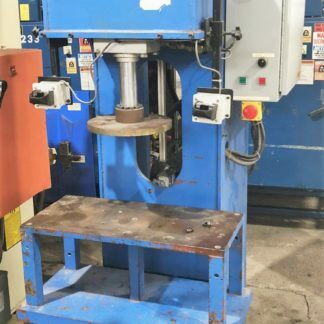 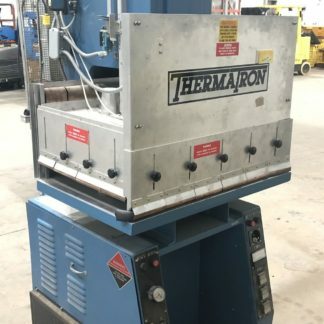 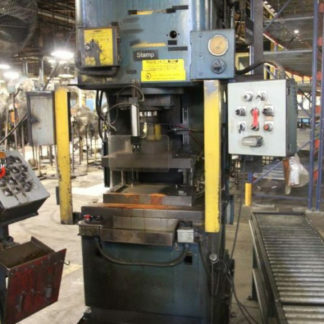 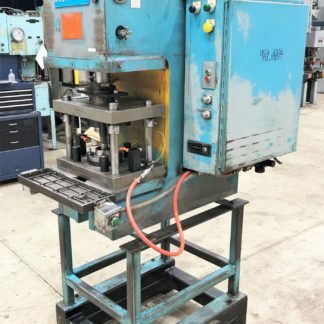 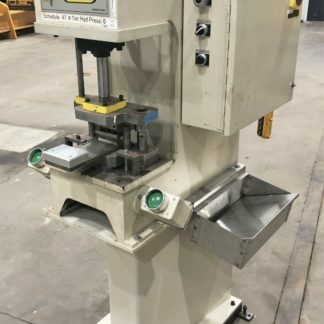 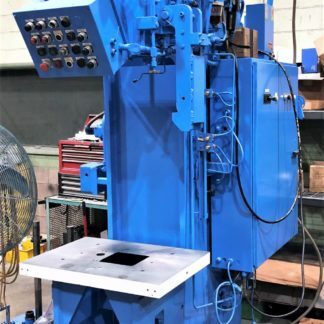 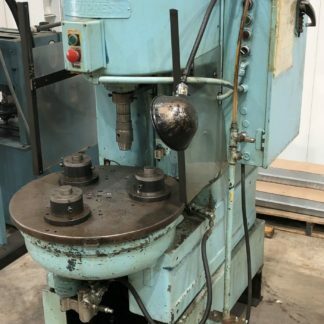 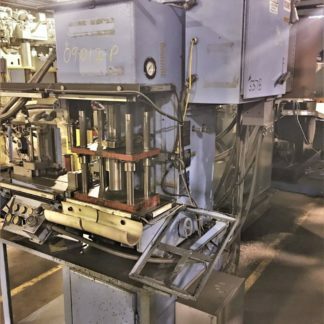 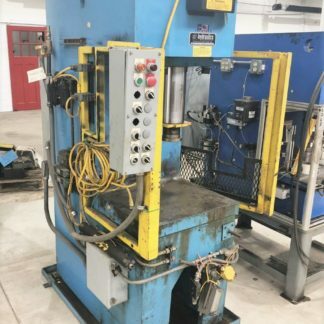 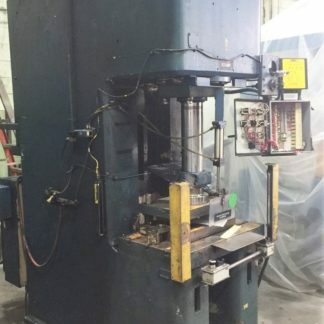 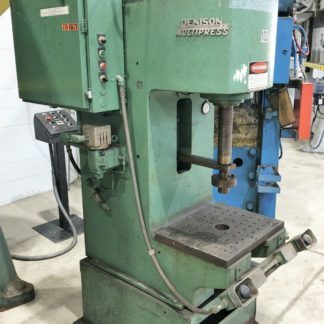 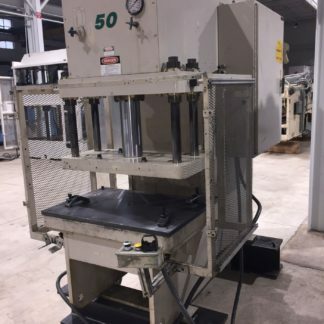 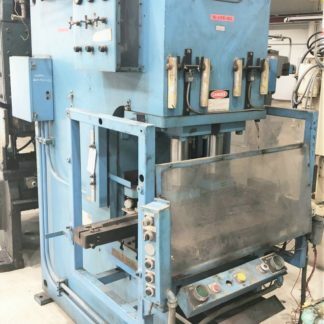 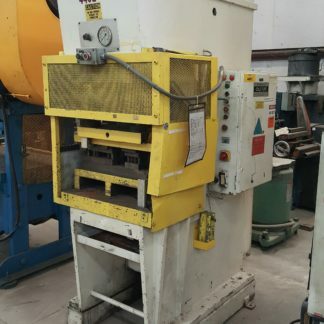 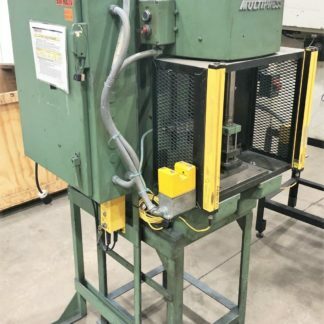 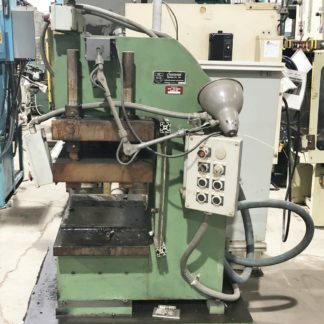 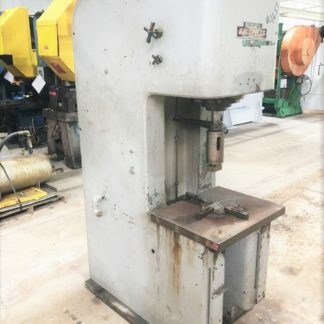 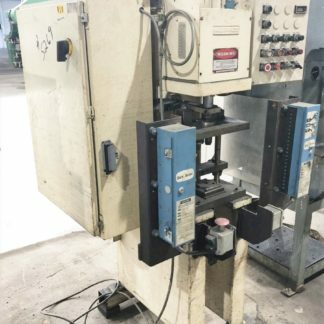 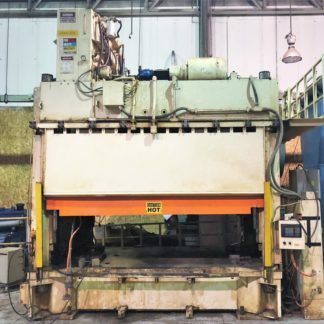 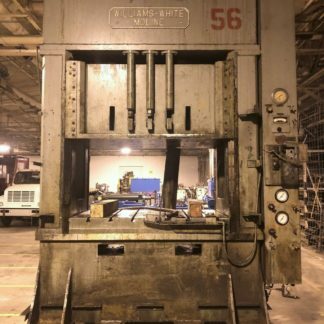 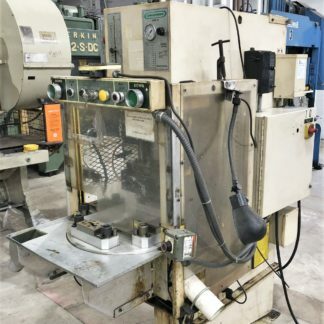 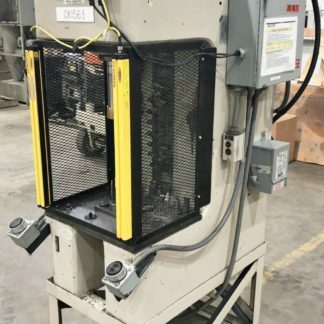 Freeman Schwabe SR-150 8″ Str, 9″ DL, 70″ x 36″ Cutting Area, with Feed Table and Conveyor, 2008, Excellent! 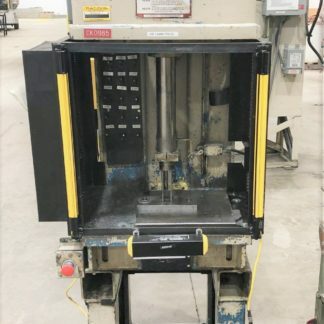 Pacific 400 OBL-6 12″ Str, 20″ DL, 78″ RL X 36″ FB Bed Area. 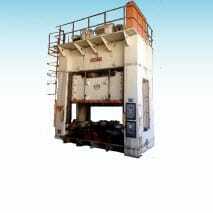 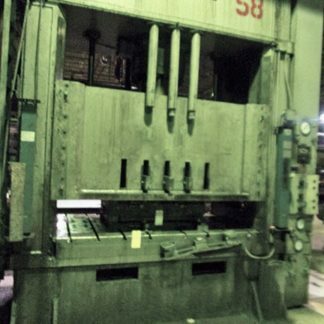 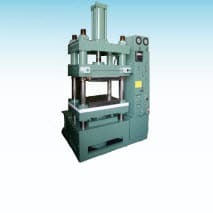 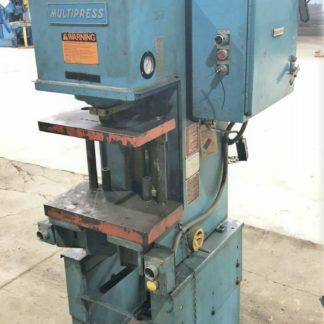 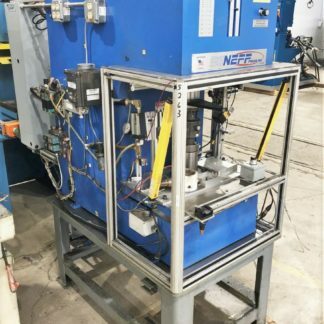 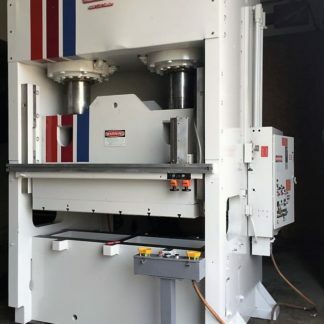 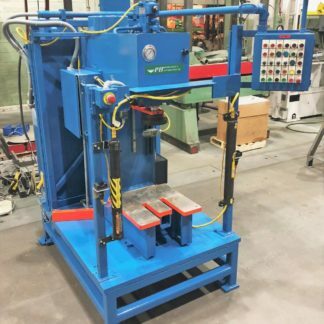 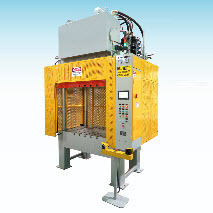 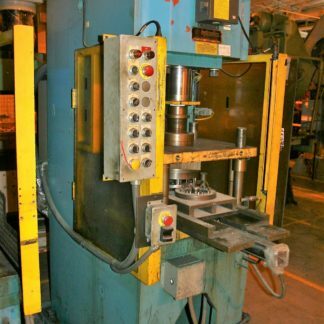 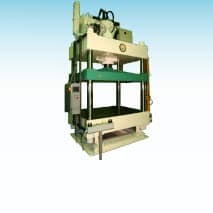 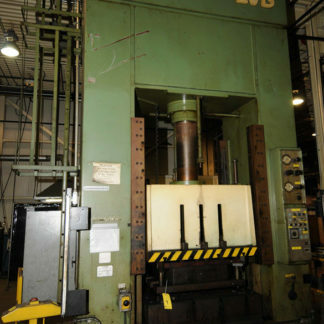 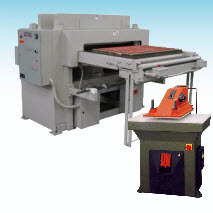 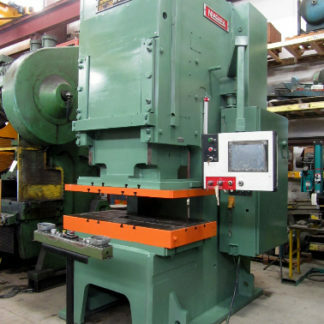 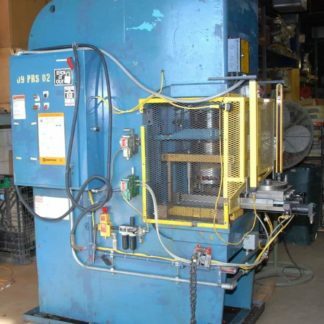 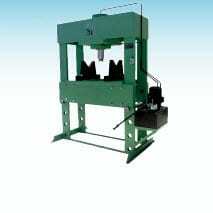 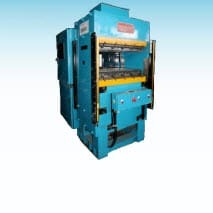 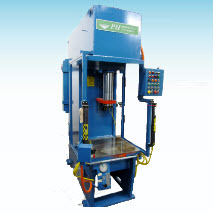 Can be used as a 400 ton Punching Press at higher speeds or 500 ton full capacity. 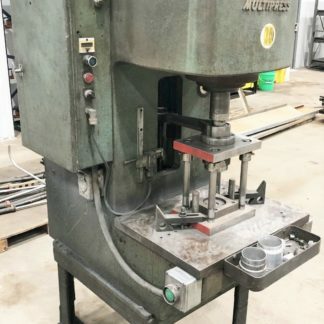 590 IPM, 70 IPM, 590 IPM, Hydraulic Unit, New in 1993.